With medical marijuana now legally available in Illinois, the state's pilot program is hitting full stride. In fact, according to national statistics, 23 states and the District of Columbia have some form of legal marijuana usage. An addiction psychiatrist is out with a new book that examines the dangers of legalizing pot in any form. 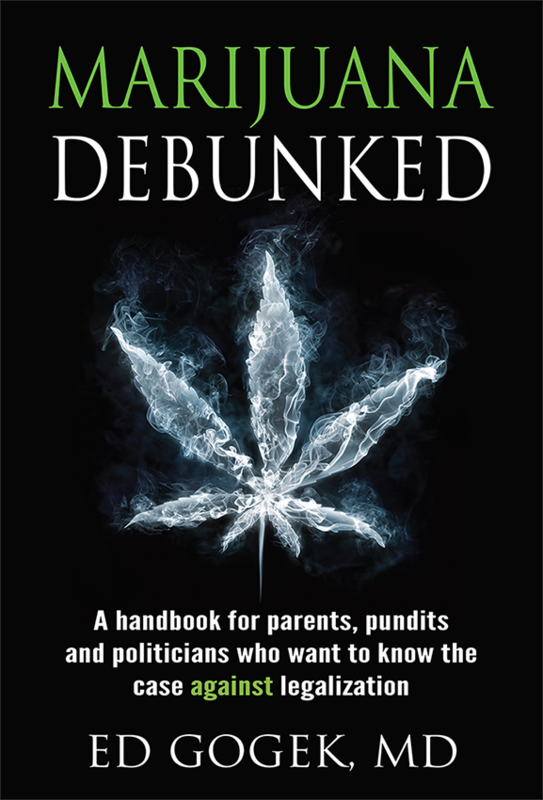 WSIU's Jeff Williams talks with Dr. Ed Gogek about his new book "Marijuana Debunked: A handbook for parents, pundits and politicians who want to know the case against legalization" for this edition of In The Author's Voice. A column in the Atlantic by Educator, author and writer Jessica Lahey on over-parenting and why parents should let their children fail generated overwhelming response. 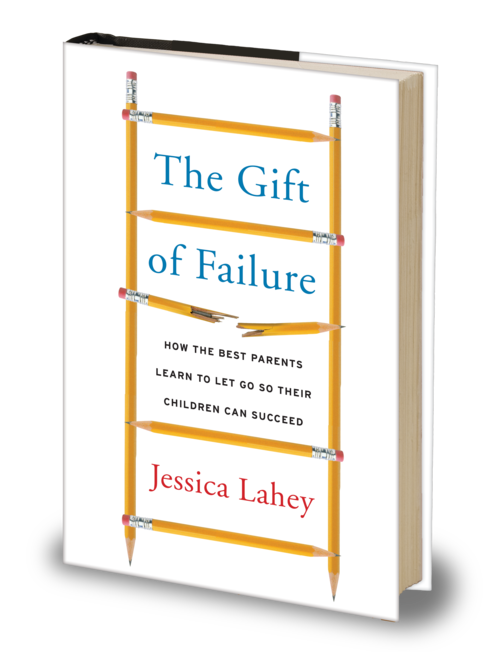 Her new book The Gift of Failure examines what parents should know in order to help their children succeed. Lahey recently talked with WSIU's Jeff Williams for this edition of In The Author's Voice. As the aftermath of the terrorist attack on Paris continues to unfold, Canadian journalist and military historian Gwynne Dyer suggests the western world and specifically the United States does not need to be overly concerned with the rise of the so called "Islamic State." 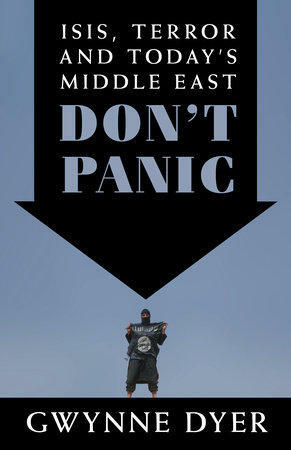 For this edition of In The Author's Voice, WSIU's Jeff Williams talked with Dyer about his new book Don't Panic: ISIS, Terror and Today's Middle East. The conversation was recorded just days before the the November 13th terrorist attack in Paris. Weather patterns are shifting, ice caps are melting and sea levels are rising. 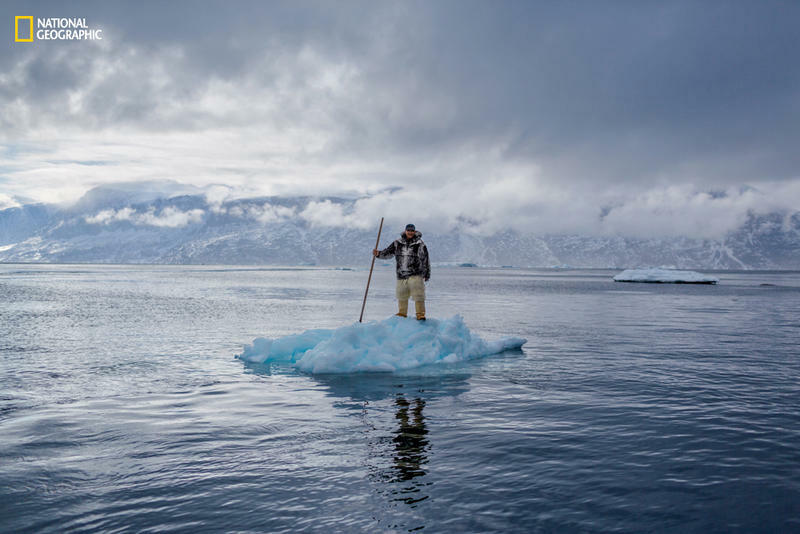 Climate change is the subject of the November issue of National Geographic magazine. The entire issues is dedicated to exploring the issue as well as examining remedial actions. WSIU's Jeff Williams talks with National Geographic magazine's Dennis Dimick for this edition of In The Author's Voice. You can view the online edition here. 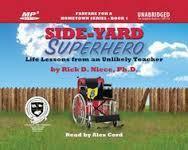 Author and educator Rick Niece reflects on life growing up in a small Ohio town and his journey back in his latest book Side-Yard Superhero: Life Lessons from an Unlikely Teacher. WSIU's Jeff Williams recently talked with Niece about the book in this edition of In The Author's Voice.